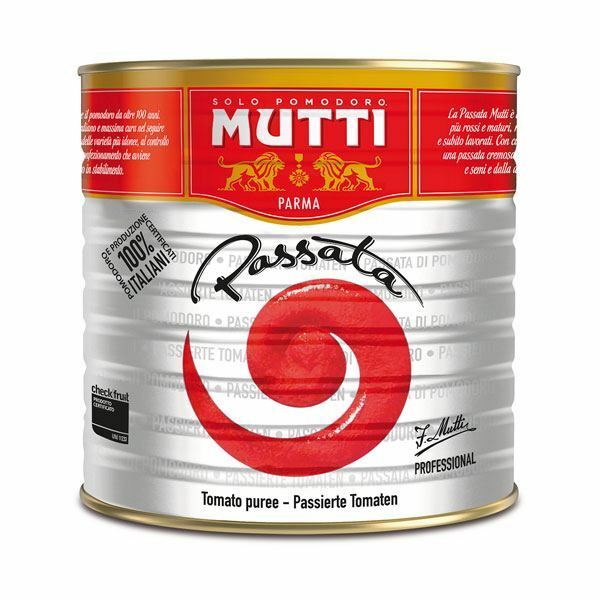 Whole sun ripened Italian tomatoes in rich tomato juice. 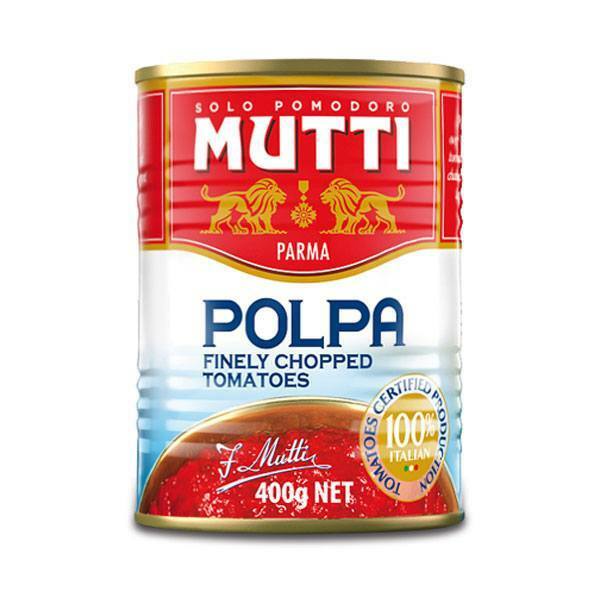 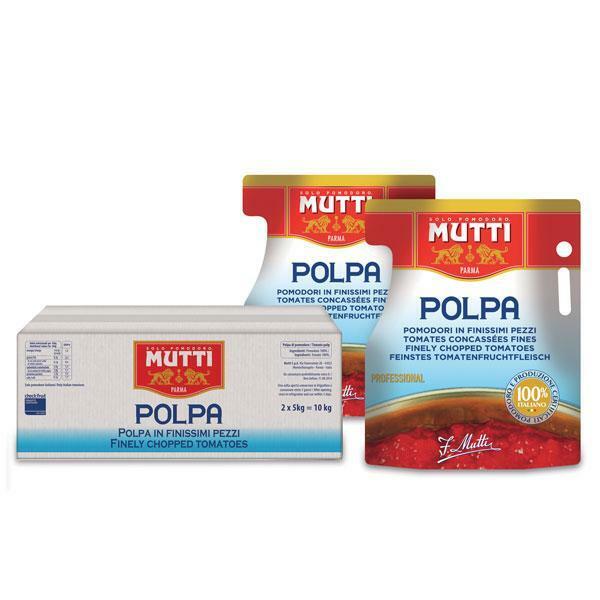 Mutti Peeled Tomatoes are meaty and consistent, covered in a creamy tomato sauce. 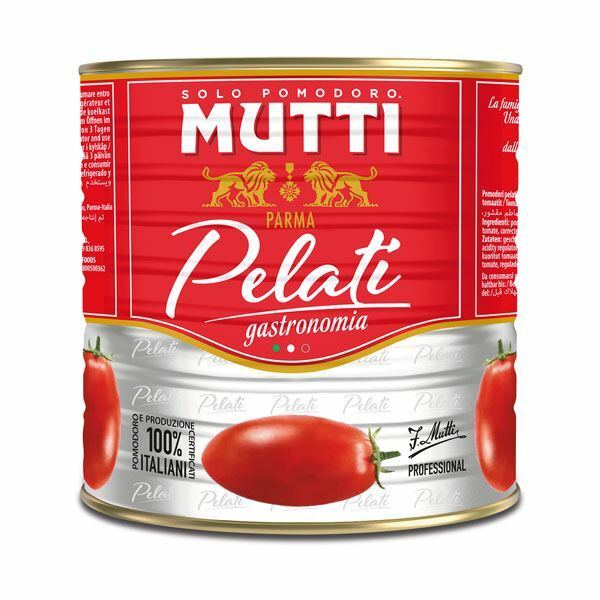 Only the ripest tomatoes are used so there are no yellow or green parts. 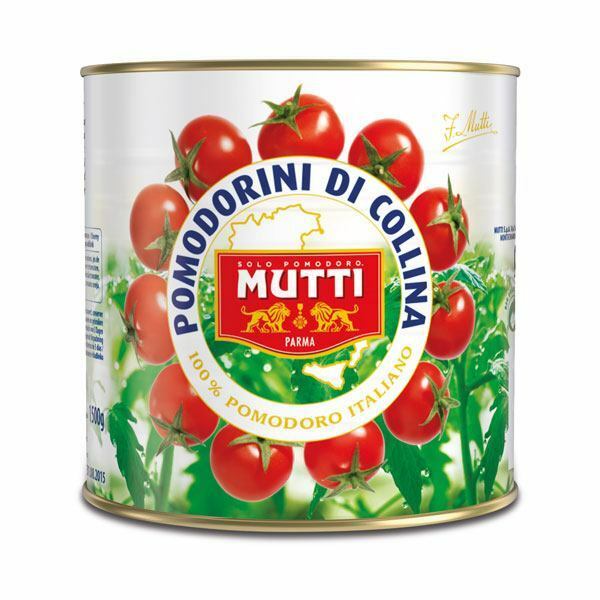 The tomato is kept in its original state and is simply blanched.